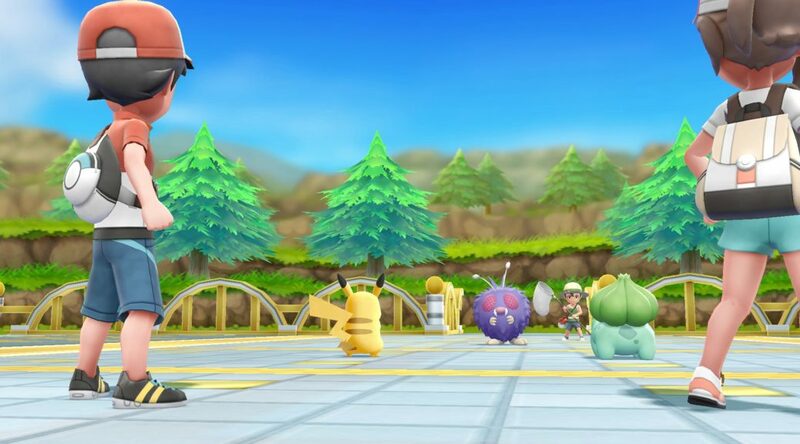 During E3 2018, Nintendo announced the 808th Pokemon will be made available to players who connect their copy of Pokemon Let’s GO Pikachu/Eevee and Pokemon GO together. Today we’ve heard some rumblings of what exactly this Pokemon would be and when it’ll be revealed. According to leaked Takara Tomy figurine listings which have been taken down, the 808th Pokemon is a Mythical Pokemon and will be featured alongside the Mew Del-Z figurine. As the 808th Pokemon figurine will be revealed alongside other figurines in September, chances are the Mythical Pokemon will be shown off during this weekend’s Pokemon World Championships or by September 2018. There’s also speculation that the 808th Pokemon will be a Generation 7 Pokemon rather than a Generation 8 Pokemon.